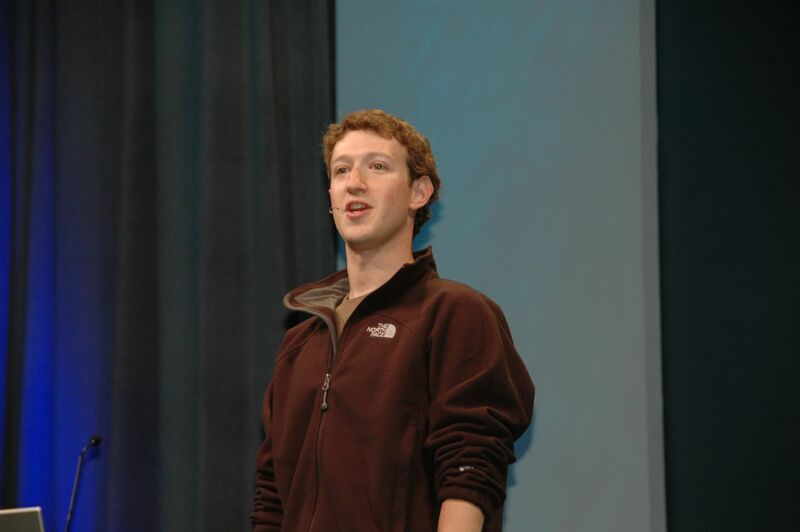 Have you seen this memo on Mark Zuckerberg’s desk during Facebook IPO day? How would you keep yourself grounded as the project you started at college less than ten years ago prepared to file for a $5 billion IPO? Facebook CEO and founder Mark Zuckerberg kept this little reminder on his desk during the historic day, have you seen it yet? 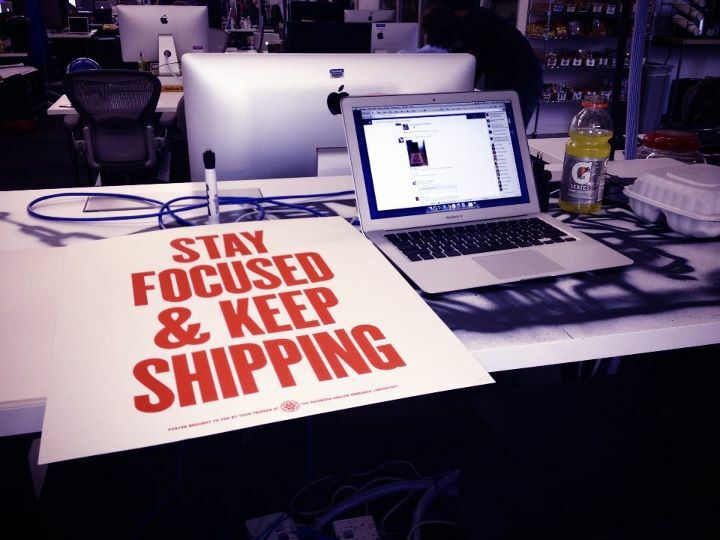 It isn’t “stay hungry, stay foolish”, but we think Zuck’s “stay focused and keep shipping” phrase might just catch on.